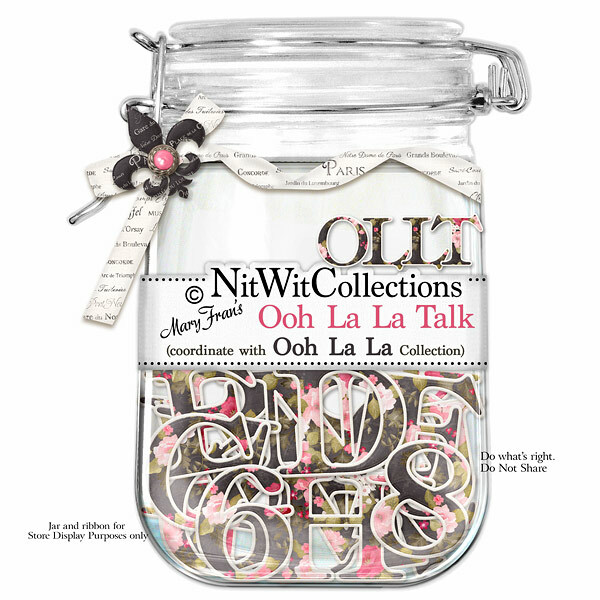 "Ooh La La" Talk is an elegantly styled alpha for you to use in your layouts, cards and crafting projects to highlight anything that you'd like to. The contrasting floral and black colour will be sure to capture much attention! !